I had the pleasure of wearing Chad Patton’s story at a local food festival named “Gladmat,” which means “happy food” in English. 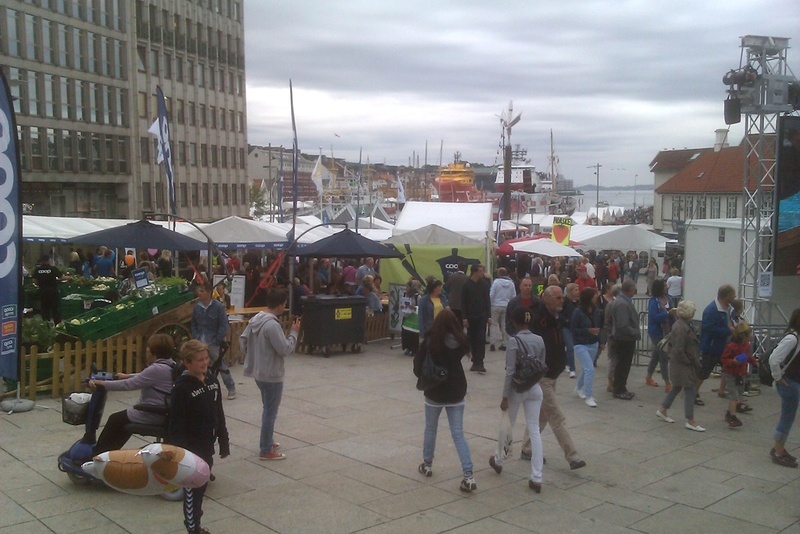 The festival sees mainly adults from the age of 18 to 50, many couples and groups of friends. We therefore decided that a story about unhappy or unrequited love would suit the food well. Simon selected Chad Patton’s little tale about domestic disharmony and sent the story with a bag o’ pins well ahead of time. In case of really bad weather, which one always has to take into account in Norway, we decided that I’d wear the story at the local IKEA, for the sardonic flavor. 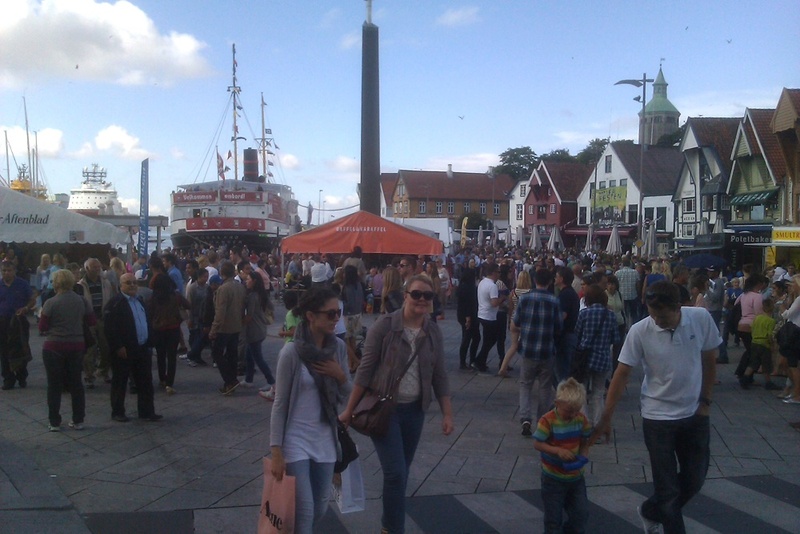 1: In a dense crowd people have to watch their step more than the people and the stories around them. 2: In a dense crowd near water, one should not go too close to the edge, in case someone has an episode of poor balance. I therefore decided to avoid the densest crowds and sought out more open parts of the festival crowds. I also walked further up into the city streets, where there were quite a few cruise-ship tourists sightseeing and shopping. Saturday was sunny and warm, which brought even denser crowds to the festival. I heard several different Norwegian dialects, from the north, south, east and west of the country, plus Swedish, British English, American English, Scottish English, Spanish, Italian and German, so the story was potentially seen by people from all over the world. 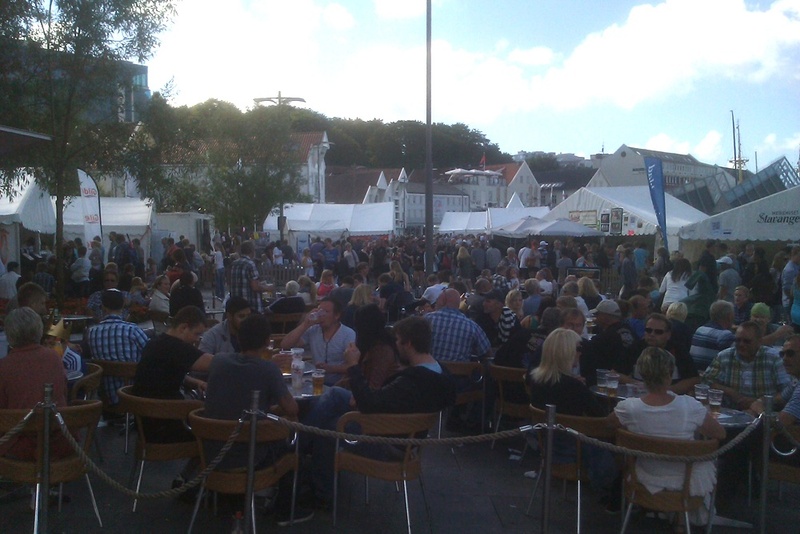 Every year the food festival draws tens of thousands of people over the long weekend it lasts. It has not yet been announced how many people were at this year’s festival, but it didn’t seem any less than in previous years. See you soon. There may be exciting announcements next week if things go our way (we sometimes try to force things to go our way; sometimes it works and sometimes it doesn’t). We hope we will. About the author: Chad Patton is a graduate of Grand Valley State University and lives in Grand Rapids, MI. 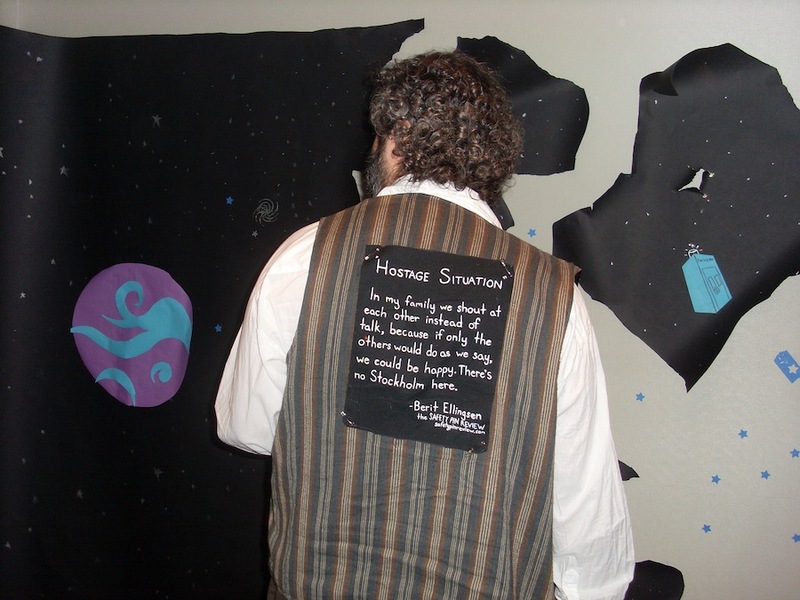 His works can be seen in Unstuck‘s Twitter Fiction Contest, Specter Magazine, and Commas and Colons. He is currently working on a novel about Nicaragua. You can find his tweets under @chadisman. About the operative: Berit Ellingsen is a Korean-Norwegian writer whose stories have appeared in many places online and in print. Her novel, The Empty City, is a story about silence. Find out more at beritellingsen.com. Stay tuned for the throngs, later this week. Oh yes, the throngs. This is the start of my modeling career. Somewhere in America, a talent scout is looking for a graying, overweight forty-something to model baggy pants. This scout will see my spread in Safety Pin Review and draft me into service. 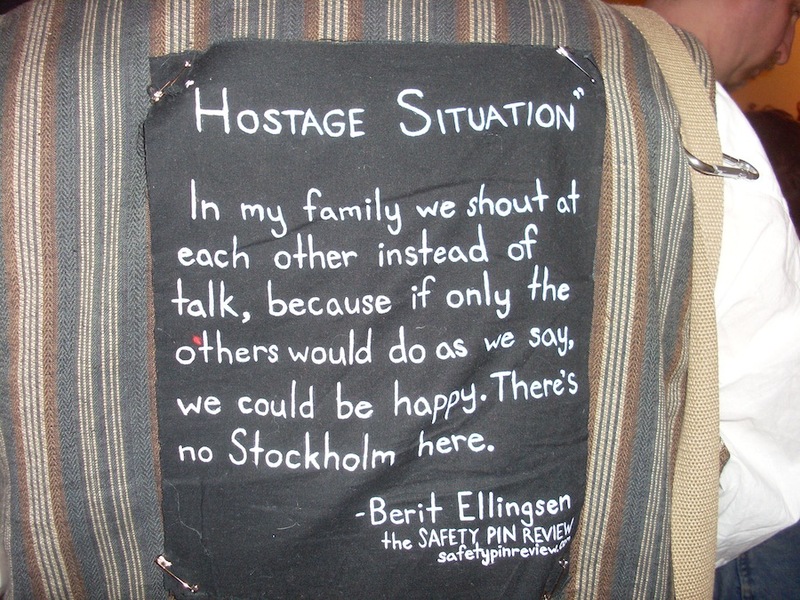 Hostage Situation by Berit Ellingsen. 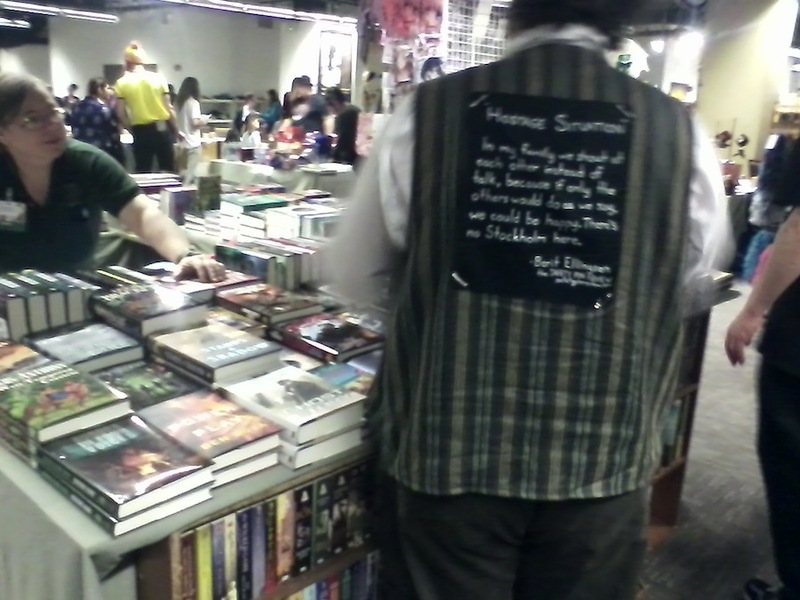 A Norwegian author on a vest from New Zealand on an American author. Sometimes a story just gets around. Photo by Frood. “a star is what you cannot keep inside”—final line of my poem “When I Grow Up” from Bull Spec issue 3 (www.bullspec.com/issue/3). 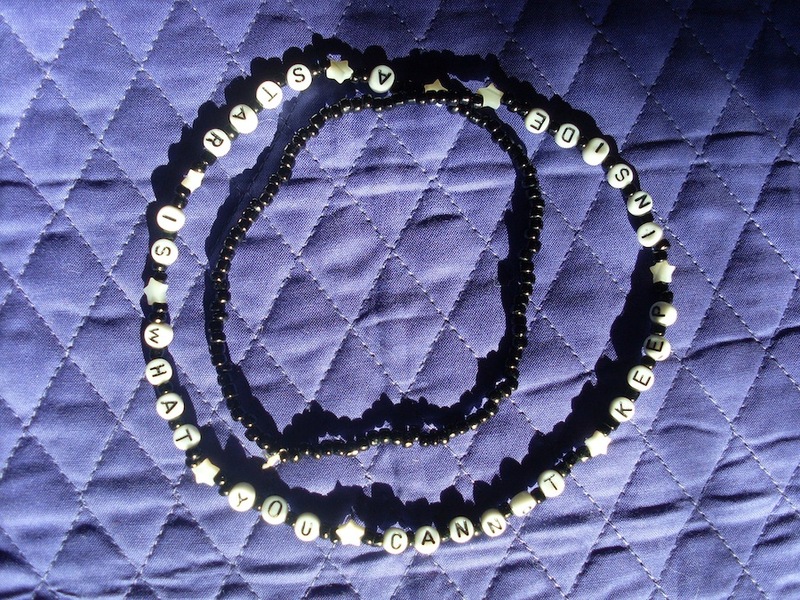 Necklace by Rachel Young. Photo by David Sklar. 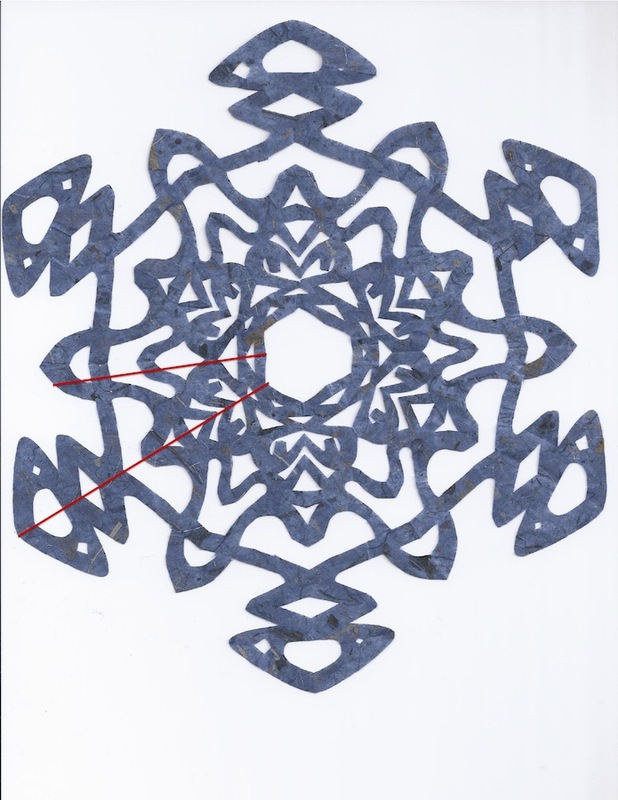 and with cutting names into paper snowflakes. Folded, it makes a great gift tag, but when you unfold it, you can barely read the name. Read between the lines to find my middle name. 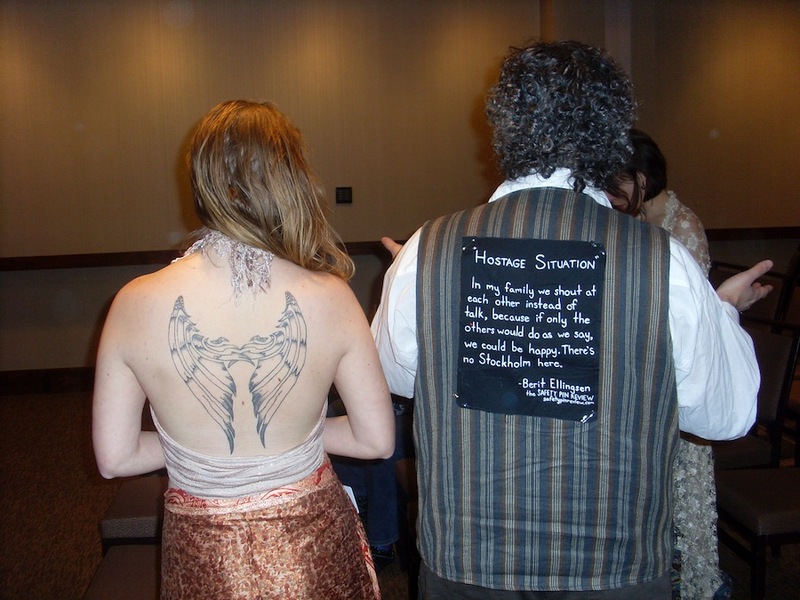 When I first heard of the Safety Pin Review, I was thrilled with the idea, and immediately began writing twitterfic (and converting old poems into the format) in the hopes that I would get a story onto somebody’s back. 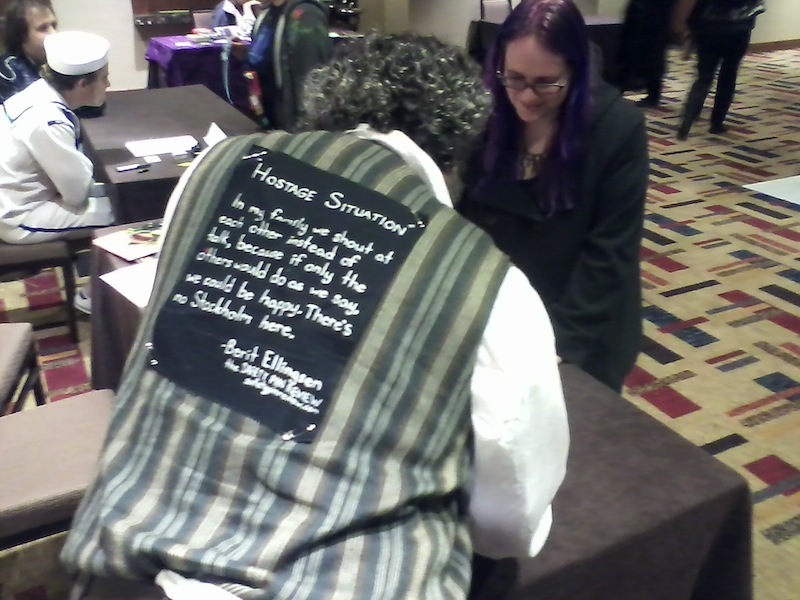 At Larry Smith Booksellers in Arisia Dealers’ Room. Photo by Rachel Young. With Meredith Schwartz, program director for LunaCon (2012.lunacon.org) and now News Editor for Library Review. Photo by Rachel Young. I was thrilled. 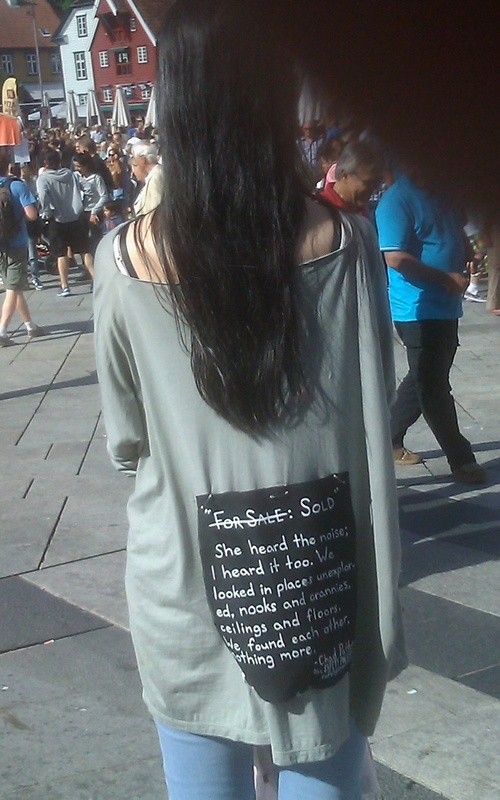 I would be part of this kooky experiment, wearing somebody else’s words on my back. I was also kind of nervous. The SPR Web site describes their operatives as “a collective network of punks, thieves and anarchists.” I am none of these. Not lately, anyway. I don’t even own a leather jacket—unless you count a camel-colored suede coat that might no longer fit. Would I look out of place? Would I like the way I look, photographed from behind? Puzzling out directions. Photo by Rachel Young. 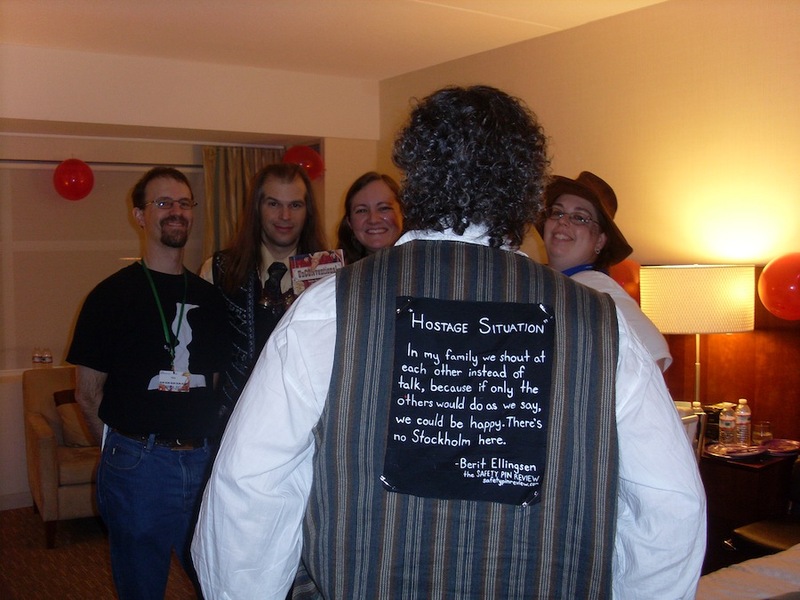 Oh—and I e-mailed Simon to tell him that I sometimes attend science fiction conventions, which might be a good setting for pictures. 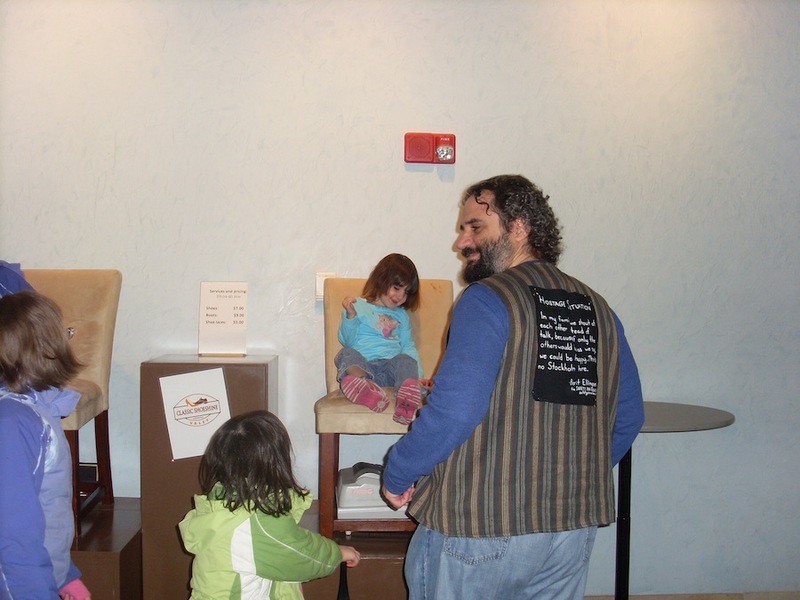 Chatting in the lobby with the White King, the Cheshire Cat, and the White Rabbit. Photo by Rachel Young. Hey, if I can’t look really cool, I might as well let my geek flag fly. 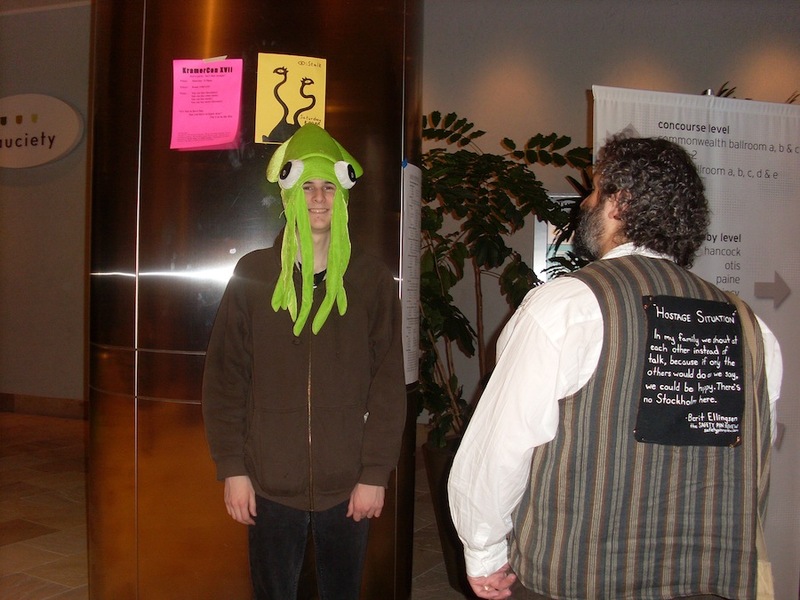 With Alex Franklin as Squidguy. Photo by Rachel Young. I sent my best guess of a schedule for this year, with the pros and cons of each convention I’m likely to attend. He picked Arisia, which I think is a wonderful choice. 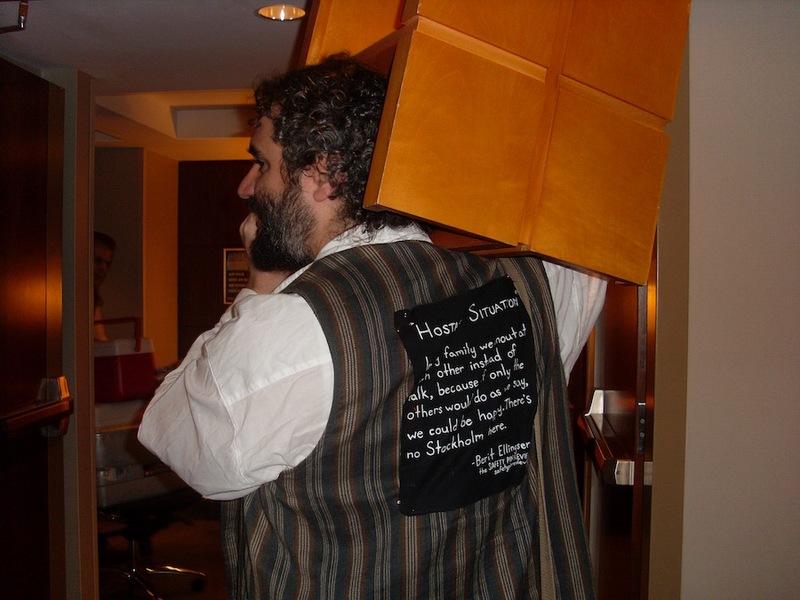 Arisia, which is held every January in Boston, was the first convention where I was ever invited to speak, back in 2002, and to this day it remains one of the most fun. With the dread pirate KT Pinto (ktpinto.com). Photo by Rachel Young. 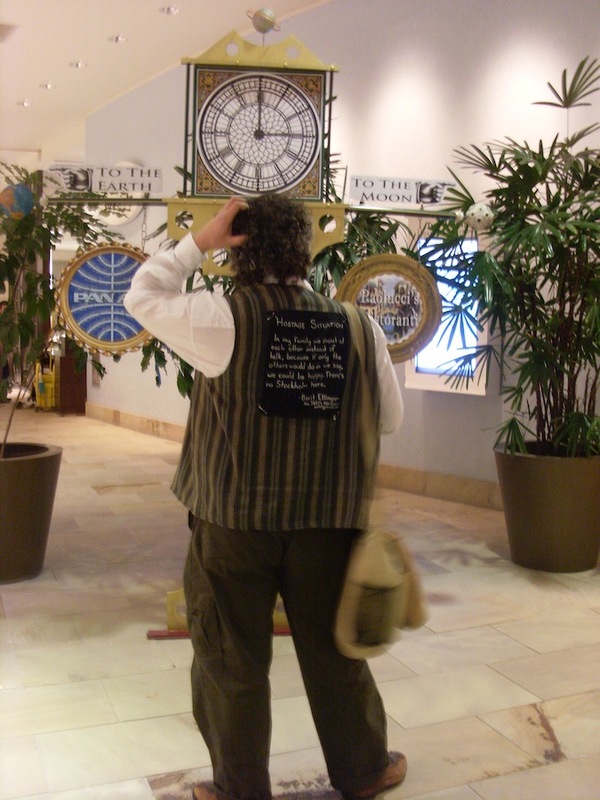 So Arisia set the timing, and the timing determined which story I would wear. 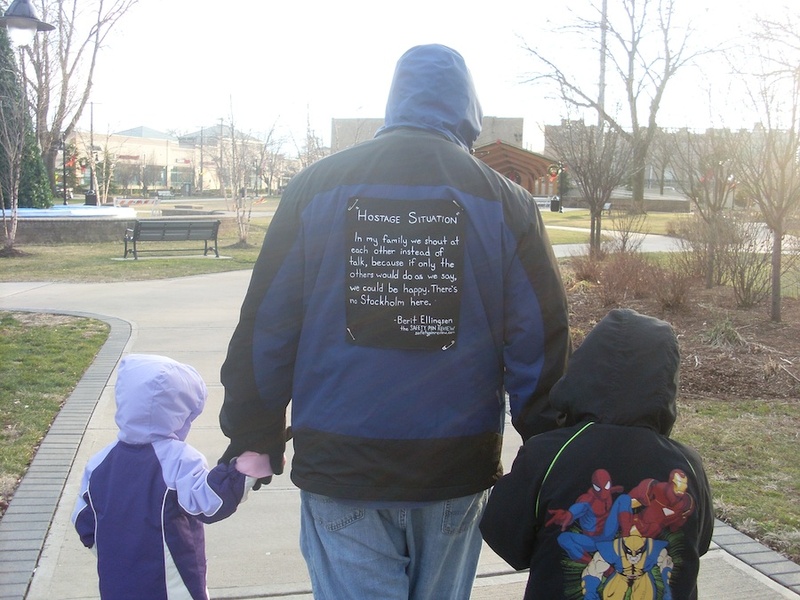 And until the story arrived and I saw what it said, I didn’t realize that what I bring to SPR is something ordinary, beautiful, and plain, which­­—for this particular story—is far more effective than leather and chrome: I’m a dad. Guiding the next generation. Photo by Rachel Young. When a college student wears a patch on his or her back about a family that communicates by shouting all the time, well that says one thing. But when you wear it to the playground, or dropping your kids off at school, that’s something else. Other hostages. Photo by Rachel Young. My wife and I explored this in the first set of pictures we staged, and Simon shared his thoughts in Issue Sixteen. Do people think I wrote it? Or that I wear it because I believe it? I don’t know. I’ve seen how readers can see a word on the page and read it completely wrong. Or worse yet, read it right, but get the reason behind it wrong, so that something presented as shameful is seen as glorified or condoned. 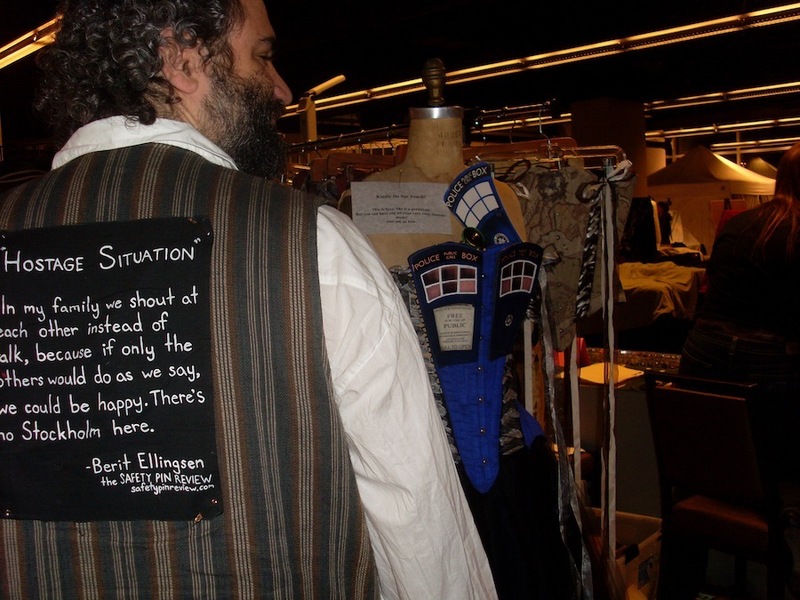 This seems especially true for darkly humorous pieces like the one I was wearing on my back. 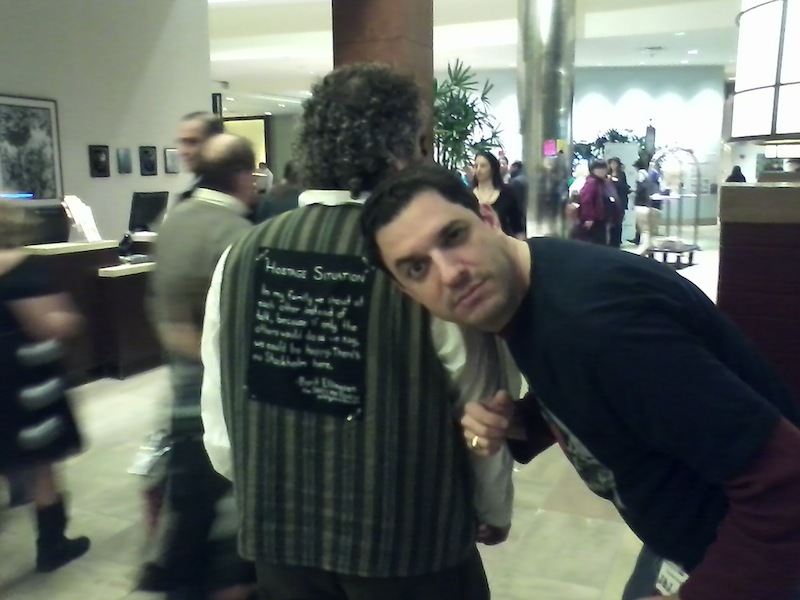 With David Silverman, president of American Atheists (www.atheists.org). Photo by Hildy Silverman. 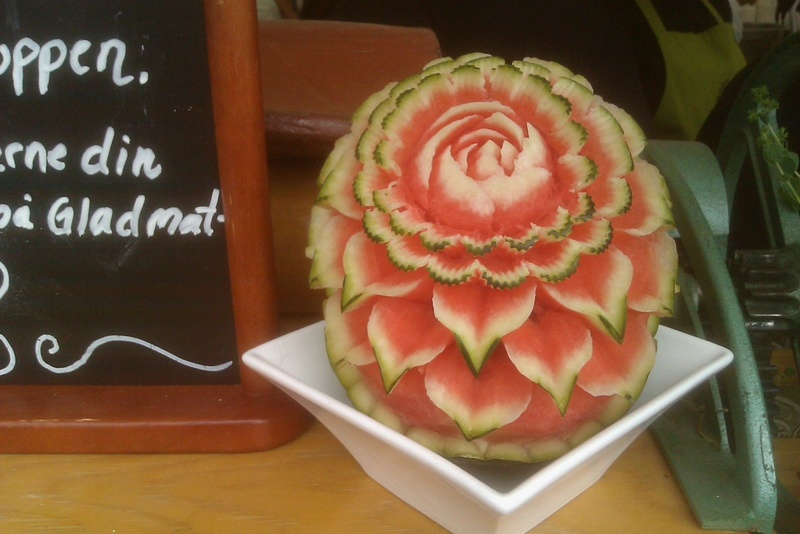 Of course, an artist must take risks for beauty. Wings (with Ananda Rosen (www.modelmayhem.com/eggstoapples ). Photo by Rachel Young. And I suppose an “arts operative” takes risks for the beauty of someone else’s work. With gifted photographer Coelynn McIninch. Photo by Rachel Young. 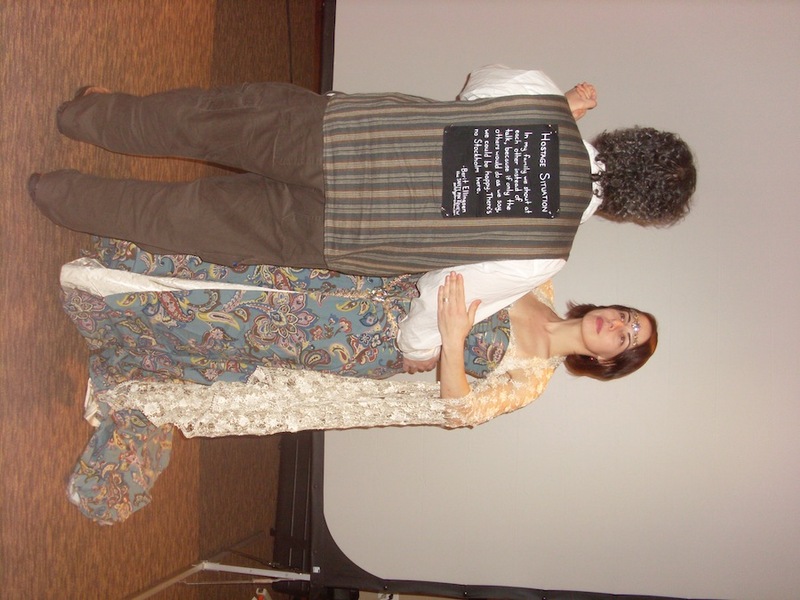 In a sense, wearing this story was a penance for me. 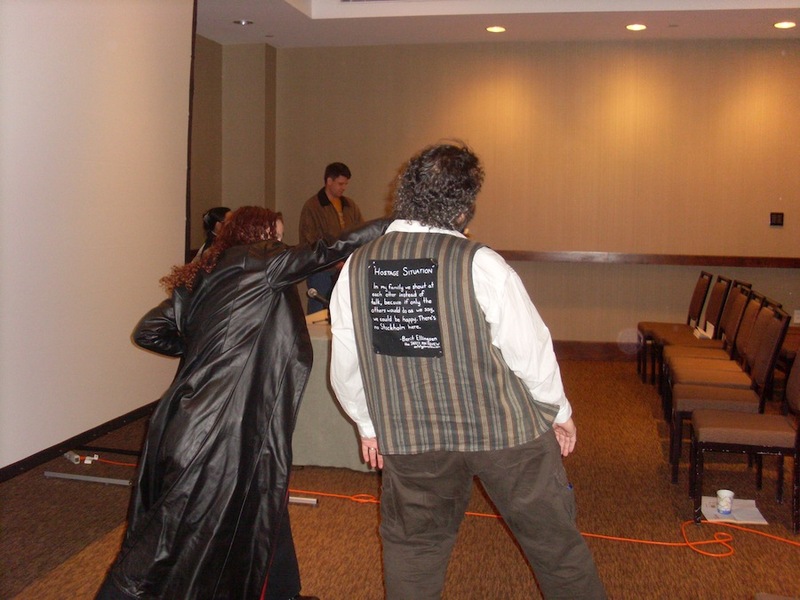 Author Genevieve Iseult Eldredge (www.girlyinfernalengine.com), punching me out for dancing with her wife. Photo by Rachel Young. Because as a father I do find I yell at my kids more than I believe I ought to. And with this patch on my back I think I was much more likely to think twice before raising my voice. EXTERMINATE!!! Photo by Rachel Young. 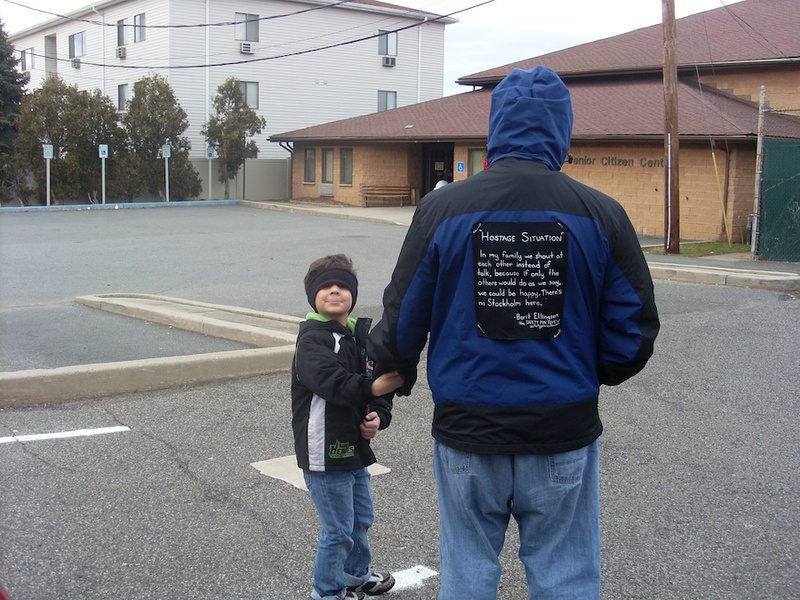 Nobody stopped me at the schoolyard or the playground to ask what was on my back. The convention was a different story. With Hildy Silverman, publisher of Space & Time magazine (spaceandtimemagazine.com). Photo by David Silverman. And I got compliments on the story. When I explained that I couldn’t take credit for it, people complimented me on my choice as an editor. When I explained that that wasn’t me either, they mostly just looked at me blankly. I didn’t have time to get all the pictures I wanted. 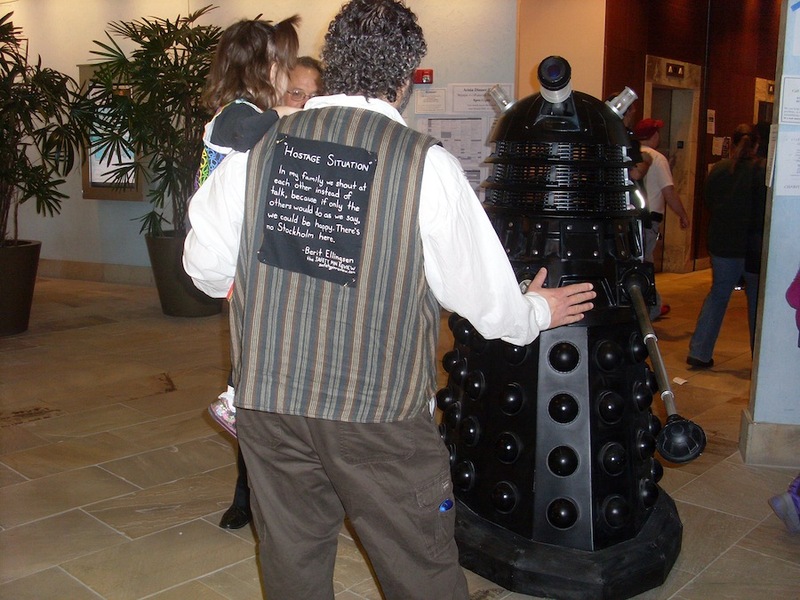 Conventions are hectic, and so is parenthood. I got some with people in costume, though I missed out on the most elaborate costumes. Almost all of the pictures were posed. Stargazing from close up. Photo by Rachel Young. Wait! You left the parking brake on! Photo by Rachel Young. I photographed the local fauna, though the patch wasn’t in the shot. 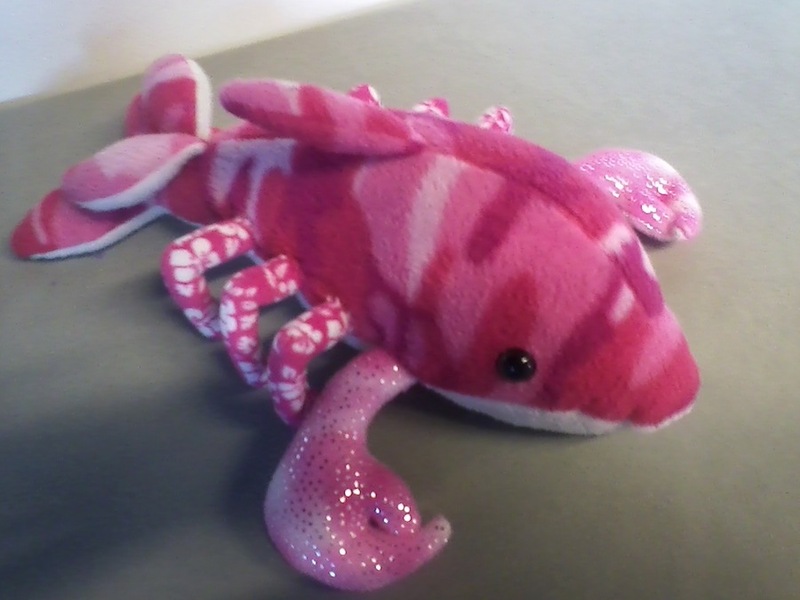 I think this is a langostolphin. Some of the best moments didn’t make it into the camera. My panels went well. My readings went better. I don’t have pictures of either, but I think I can say I knocked ‘em dead at a sparsely attended fiction reading scheduled during the Masquerade, and a well attended poetry reading where I was a last-minute addition. (For future reference, fairies on rollerblades geting their wings tattooed will draw an audience, but A drag queen takes over Hell draws a bigger one.) Within minutes after the poetry reading, I’d had work solicited by two journals. But I was there for the rush. 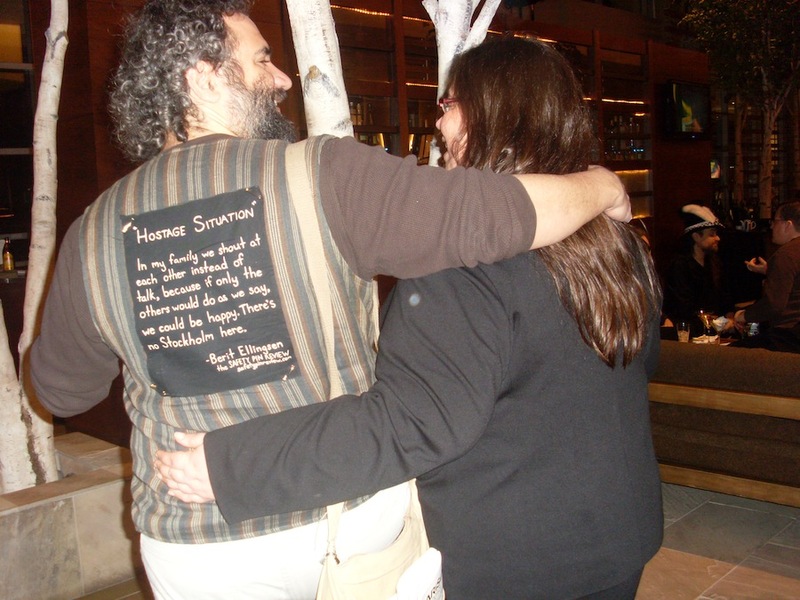 For me, the energy I get back from a live reading is one of the great rewards of the craft. Although it also feels pretty good when someone comes to my signing and buys a book. Signing a book for avid fan Julia Rios (also a talented writer and interviewer in her own right (juliarios.com). Photo by Moss Collum. Pictured above is Julia Rios, who caught my reading last year and then showed up at my signing to buy one of everything I’d brought. She’s also a writer, though I didn’t realize how good a writer until I caught her reading this year. The book I was signing: Triangulation: Last Contact from ParsecInk (parsecink.org/index.php?topic=triangulation_11). If you think I’m stealing free advertising because I’m not getting paid for this essay, think again. I would’ve done it even if they’d paid me. Note my name on the cover, after the famous SF author and the one who’s been published in the series since their second volume, above the woman who just signed a 3-book deal with Tor. I also got a visit at my signing from Melina Gunnett, who offered me a free book because my critique may have helped her story get into the UnCONventional anthology. 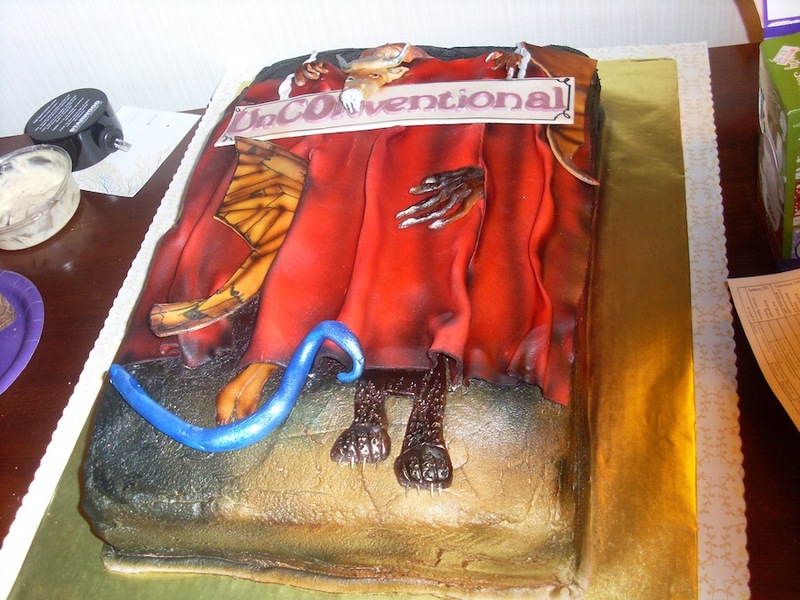 The book cover on cake. Yummy. So I showed up at the book release party to pick up the book. At the UnCONventional book release with (from right to left) editors Trisha Wooldridge and Kate Kaynak, contributing author Anthony Francis, and Rich Storrs. Photo by Rachel Young. And after the party, I helped with the takedown before heading off to bed. Helping move furniture after the UnCONventional release party. Photo by Rachel Young. And that was Arisia. Next morning, I drove home exhausted and broke, and looking forward to doing it again next year. The following screed was influenced by several factors. 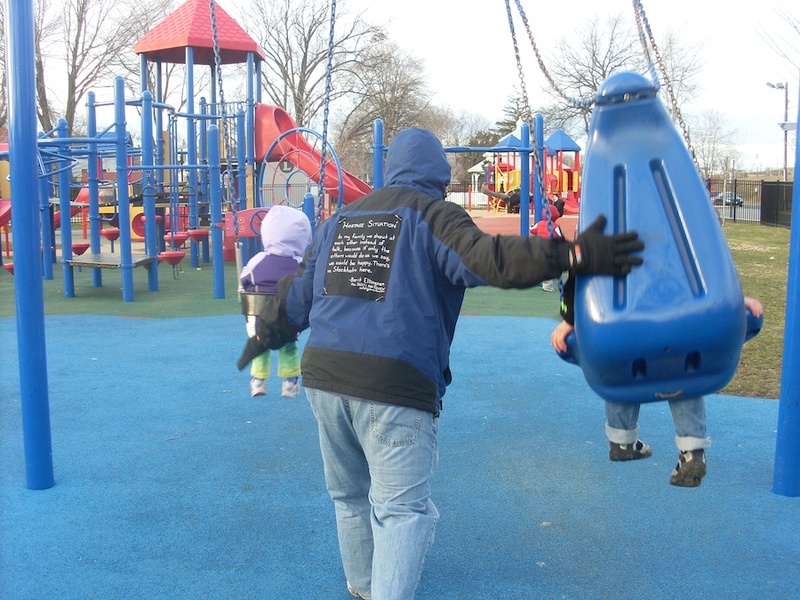 First, in David Sklar’s Operative bio, he writes: “wearing this [story] while dropping his kids off at school– that was harsh.” Then, yesterday, he sent me this set of Action Shots, of him taking his kids to the park alongside our latest issue, and the words started flowing. I’ll admit, that until seeing these photos I hadn’t really stopped to consider what it really means to wear a story like Berit Ellingsen’s– about (in my own interpretation) a ferociously insular and self-defeating family, among other things– to a public place like the park, with your kids. It hadn’t even crossed my mind. There’s no telling which stranger around you is reading the story, nor how they’re taking it into account in their judgment of you. 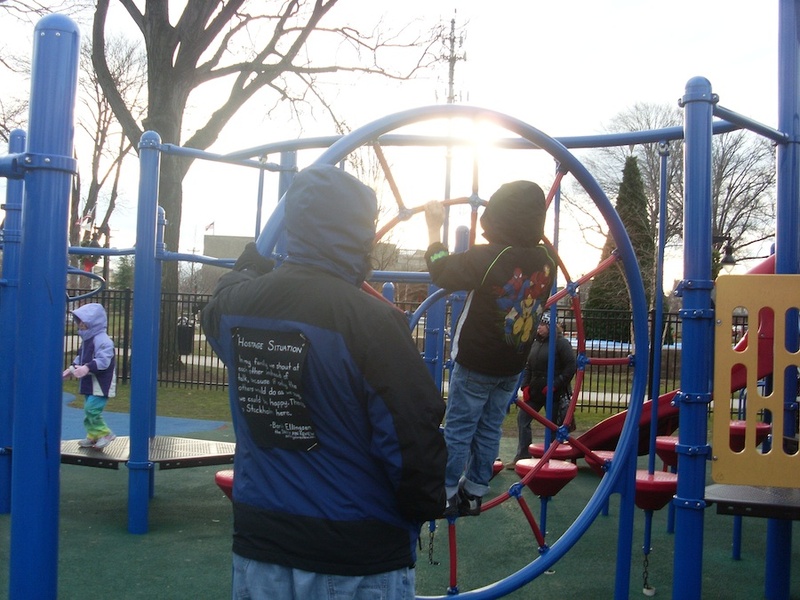 Or, on the other hand, how you yourself feel wearing a story that portrays such a dysfunctional family (in collective first person, no less), while doing something as family-minded as pushing your kids in the swing at a Jersey park. 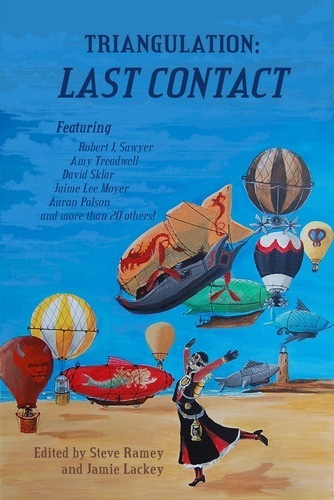 The Safety Pin Review was created to present works of short fiction in a nontraditional venue, to allow them to be experienced by a larger and, in most cases, unwitting audience. But until now, I’d never really thought about the larger experience of the wearer him- or herself. For the contextual purposes of this particular story, it’s almost as if the wearer claims some kind of subjectivity. 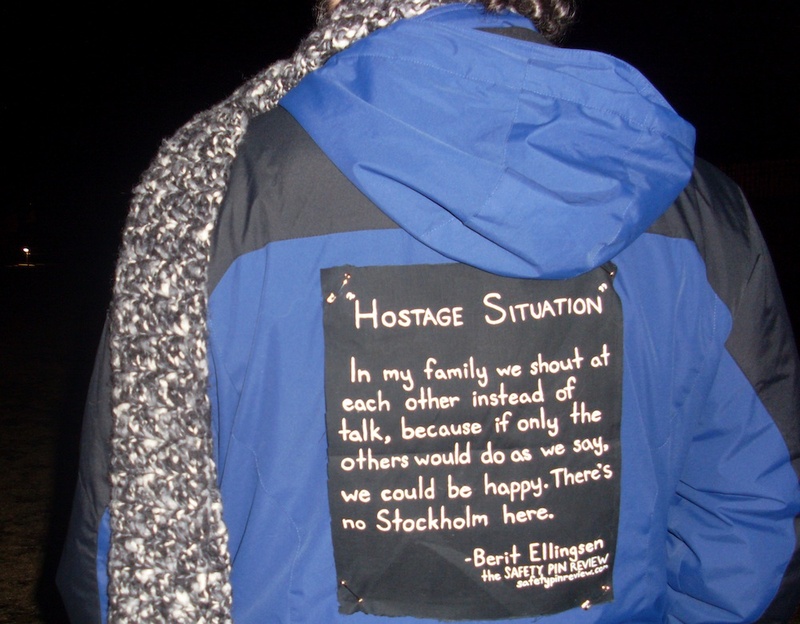 Though the words on the patch are credited to Berit Ellingsen, many incidental readers are bound to see the story as a reflection of the wearer’s character. As David Sklar said (at an experimental fiction panel! ), Safety Pin Review stories effectively become part of “a book that is totally human.” Viewed at a park, as a father, with happy children, wearing this story; it’s a little unnerving, to say the least. I’m at a loss to fully comprehend the implications of all this. Perhaps material for a later post. 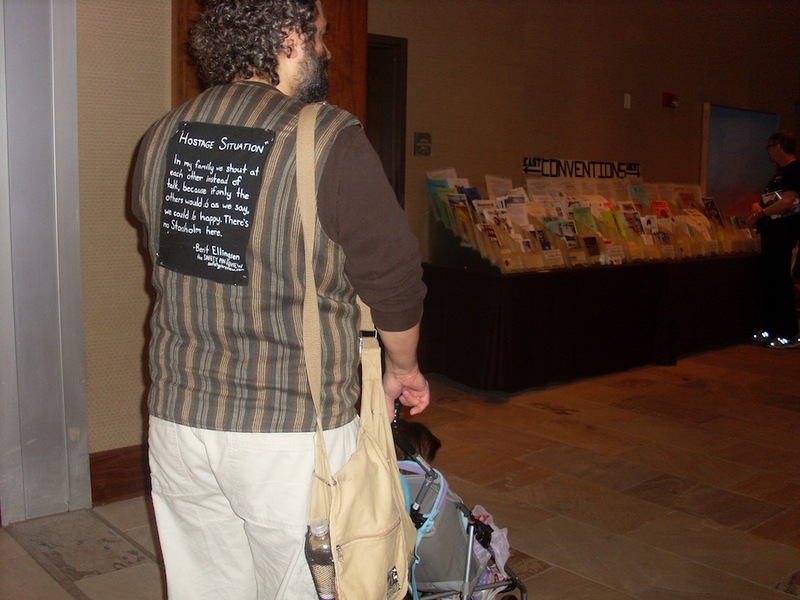 Back in September, when the SPR was first starting out, I wore each story myself. I’m a student at a tiny liberal arts college in Richmond, Indiana, and to be perfectly honest, it often seemed as if no one cared at all. 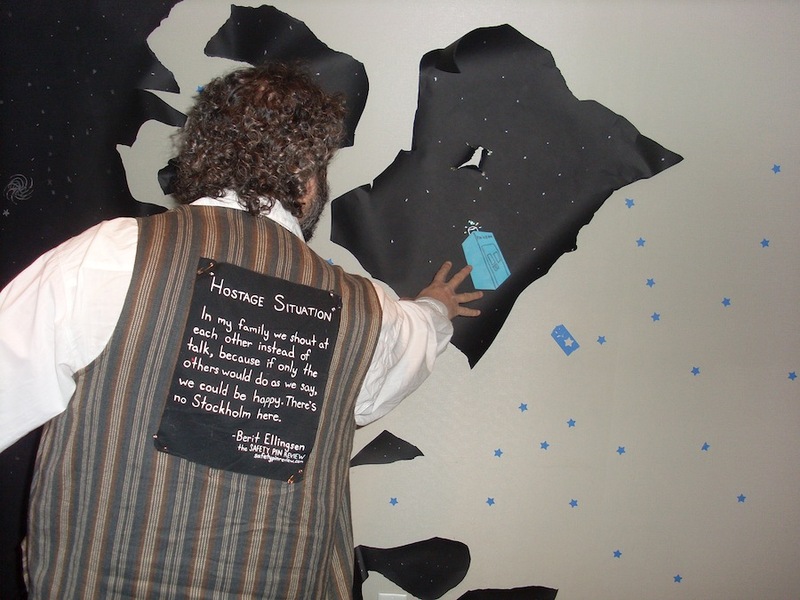 At a place like this, we’re so wrapped up in our own sense of individuality that to see some dude wandering around with a story stuck to his back is not really all that exceptional. People will probably read it, but only a few will actually comment or ask about it. On occasion, I would feel dejected because, deep down, all we really want is attention. But now that we’ve expanded our reach, and our stories have gone on to grace the backs of people far beyond the cloistered confines of Earlham College, I am finally beginning to understand how this thing works, how each of these stories is additionally, contextually defined by the person who wears it. This is the Safety Pin Review at its best. So, in honor of this (personally) revelatory post, I would invite previous and forthcoming SPR contributors and operatives to sound off, share your opinions; what was it like to wear a Safety Pin Review story? How does it feel to have someone wear your work? Welcome! We have arrived at the threshold of our sixteenth issue! Our editor has returned to his bane, so we can look forward to a return to our weekly radio installments in the coming weeks, provided he can get a spot in the schedule. You’ll be the first to know, promise. 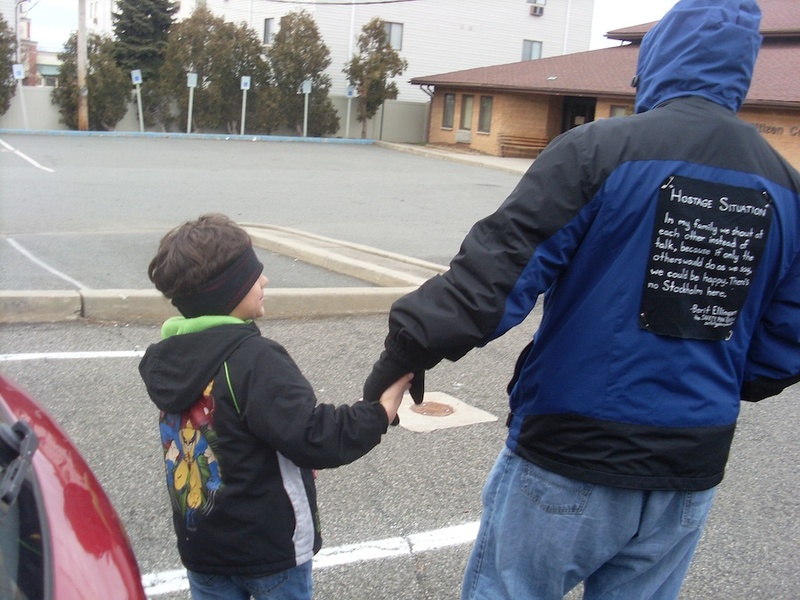 This week’s story is being worn around and about New Jersey (and elsewhere…) by Operative David Sklar, forthcoming SPR author. Now. Who’s feeling tethered? About the author: Berit Ellingsen’s work has or will appear in various places, such as Thunderclap, Pure Slush, SmokeLong, Metazen and decomP. Berit’s debut novel is The Empty City. About the operative: David Sklar grew up in Michigan, and scoffs at this puny New Jersey weather, but wearing this while dropping his kids off at school—now that was harsh.